Hip Hop, it’s books all about bunnies. We used to live in the cutest little yellow house, this house was near a green space and because of this we had the cutest wild bunnies that would play in our yard. One spring we had a few little babies that would come and just sit for hours – they provided hours of delightful entertainment. 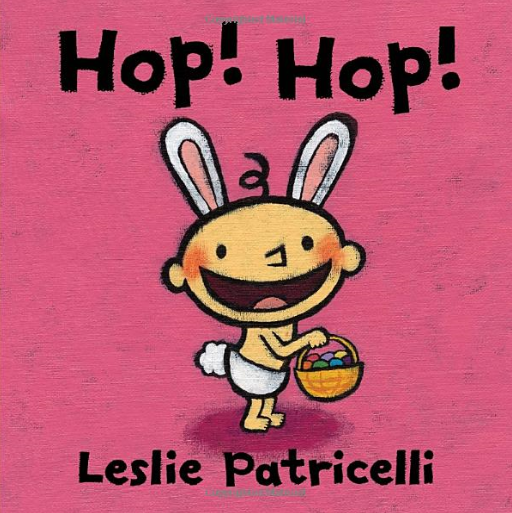 So here is a list of our favorite books about bunnies. 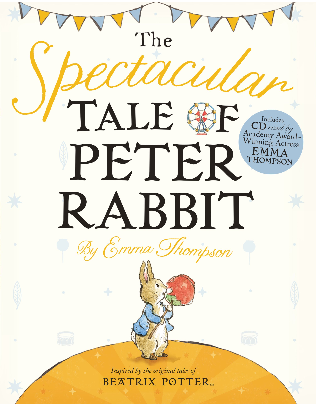 These updated tales written by the brilliantly talented Emma Thompson are true to Peter Rabbit character but without the stern and somewhat terrifying consequences. This updated cover may look familiar to you, Judy Dunn and Phoebe Dunn created a whole series of these books that were wildly popular in the 80s. Popular for a reason these books and photos are great and petites love them. Also it is always fun to have a little blast from the past. This is another classic that has been loved by so many petites all over. 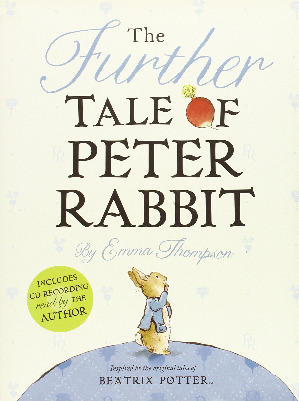 This is a touch and feel book – which is great for little ones. 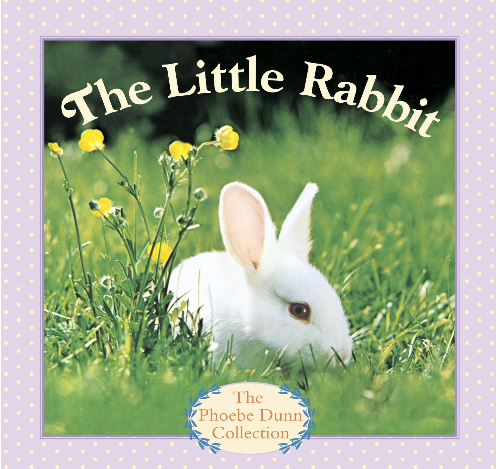 This is another incredibly sweet book with fun little soft ears for petites to play with. Okay so not exactly a bunny, but adorable nonetheless. 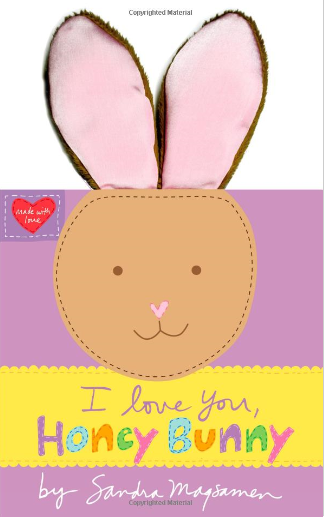 All about fun Easter activities, petites will love the bright colors. 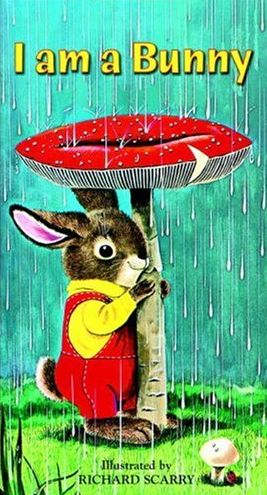 How about this classic bunny book illustrated by Richard Scarry? My girls love this book, their Papa bought it for them a while ago and it is one of our favorites. 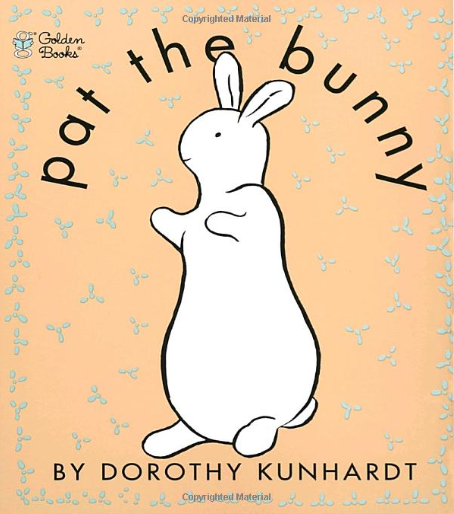 Now, I am sure that there are so many wonderful bunny books that I am missing. Which ones are your petites favorites?